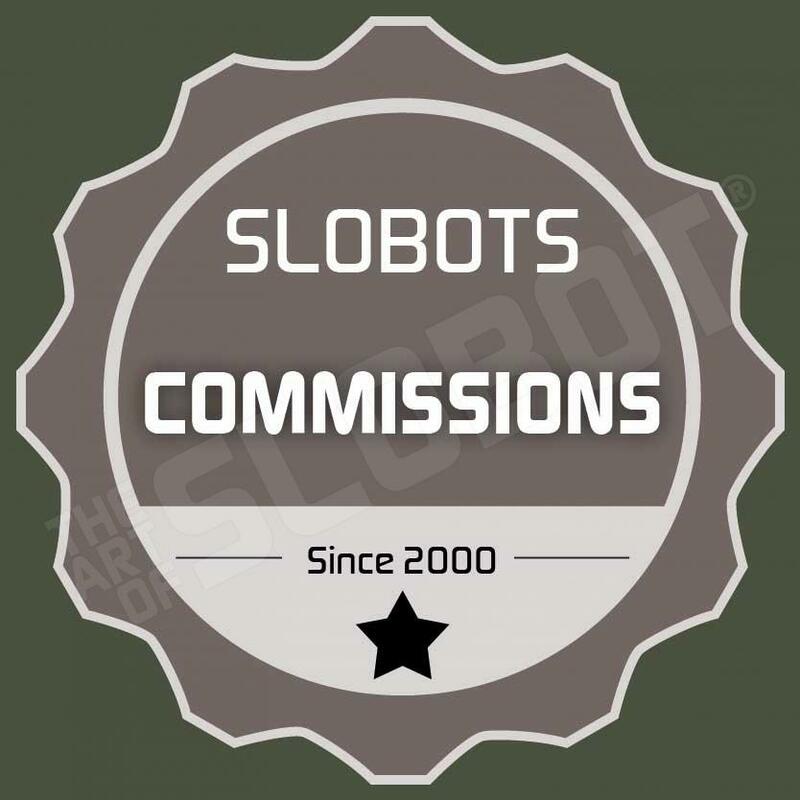 This is from the series of small robots called “SLOBOTNIKS Mk2”. Slobotniks are tiny robots that inhabit all the places you would need a small robot. They especially enjoy cleaning nooks and crannies in your house, though you will never see them do it. I think they clean when we sleep, but the problem is they go and mess everything up… oh, well… at least they are cute. They have small pieces that are probably a choking hazard! Comes with a small stand for display. About the size of a LEGO minifig. and, less there is any confusion: LEGO® and the Brick and Knob configurations are trademarks of the LEGO Group of Companies which does not sponsor, authorize or endorse this product.